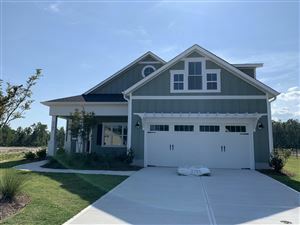 Hanover Lakes is a residential neighborhood in Wilmington, North Carolina. 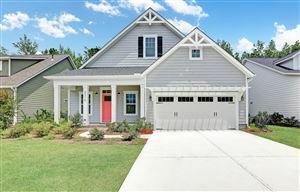 Built by Bill Clark Homes, one of the area's most respected home builders, this community features an abundance of floor plan options and features. Community amenities include lots of green space, picnic grounds, sidewalks, and a community pool. Click on the listings below to see pictures, features, amenities, school information, and more. Interested in viewing a home or have questions? Please don't hesitate to contact us. We can help you with this community or any other in the Greater Wilmington real estate market.